It took months to find out if Peyton Manning and the Colts would part ways. It took less then two weeks to find out where Manning would sign. After a very intense few weeks, Peyton Manning is officially heading to Denver. Manning spent the last few day picking between the Broncos, Titans, and 49ers. Many were speculating that the 4 time MVP would come to San Francisco to join the deep talent pool the team has. 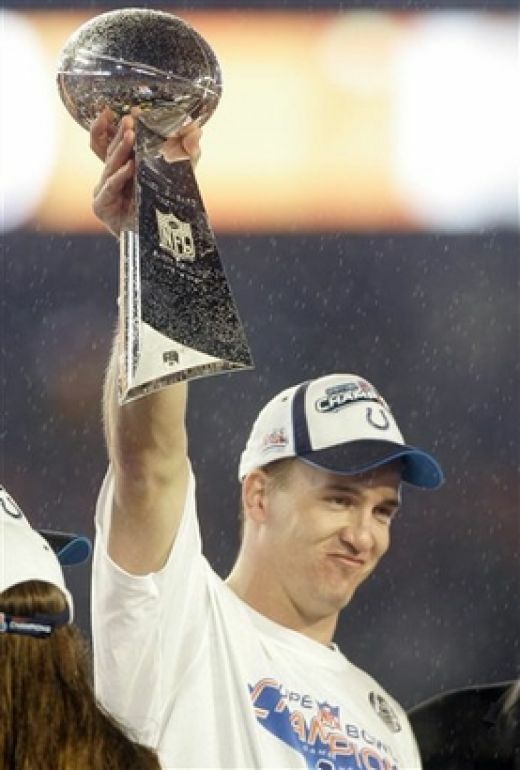 However, Manning elected to stay in the AFC. Now we move on to the fallout. Manning coming to Denver means that all of the sudden, there is no space for Tebow. Now we wait to see if Tebow is traded or simply takes a backseat to arguably the best quarterback in history. San Francisco must now makes amends with Alex Smith. A 3 year, $24 million contract has been on the table for weeks, but with the 49ers trying to sign Manning, Smith took the hint and began seeking employment elsewhere, mainly Miami. Miami, who was the original frontrunner to get Manning, is in the biggest trouble. First they could not sign Manning, then they could not sign their second choice Matt Flynn. Will they be able to steal Smith from San Francisco? With all of the fallout from the Peyton Manning situation, the upcoming NFL season is sure to be one of the most anticipated in NFL history.